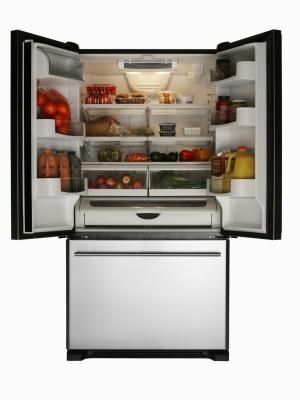 When’s the last time you cleaned your refrigerator? I mean really cleaned it, as in removed every last item in there and went over it top to bottom, front to back? Can you remember? That long ago, huh?